Gov. 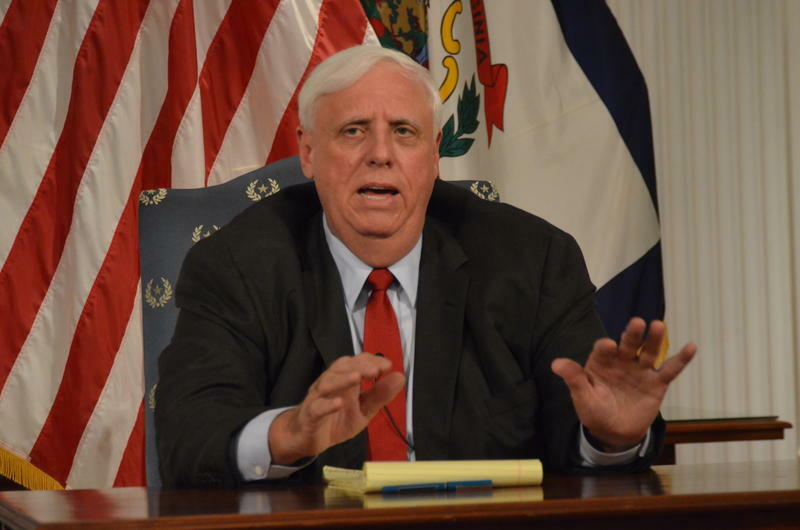 Jim Justice during the State of the State Address in January 2018. A West Virginia judge has dismissed a lawsuit filed by a Democratic state delegate against Republican Gov. Jim Justice demanding that he live in the county where West Virginia’s capital city is located. News outlets reported a judge threw out the suit on Monday because Assistant Minority Whip Isaac Sponaugle didn’t provide the state advanced notice of the lawsuit. Sponaugle says he plans to refile the petition. Sponaugle submitted a writ of mandamus requesting Kanawha County Circuit Court order Justice to live in the county. Justice has said several times that he does not live at the governor’s mansion in Charleston, but at his Lewisburg home in Greenbrier County. The state constitution requires the governor to live at the government’s seat. An attorney for Justice has said the governor complies with the constitution. A Kanawha County Circuit Court Judge asked for more information Monday on motions in a lawsuit that seeks to compel Gov. Jim Justice to reside in Charleston. Isaac Sponaugle, a Democratic member of the House of Delegates, filed a lawsuit in June to compel Gov. Justice to meet a state constitutional requirement that he reside in the state capital of Charleston. Gov. 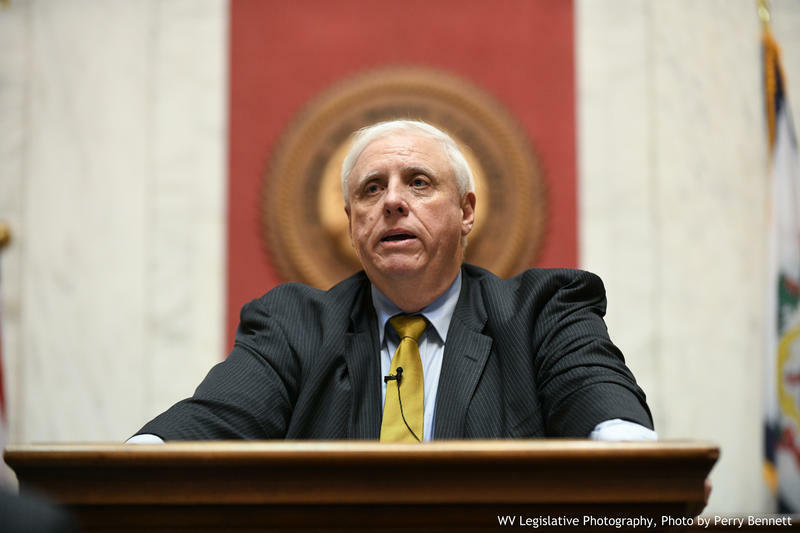 Jim Justice appointed West Virginia House Speaker Tim Armstead and Congressman Evan Jenkins to the West Virginia Supreme Court of Appeals. The appointments will last until a November special election to fill the remainder of the terms and follow controversy that has surrounded the state’s high court, leading to impeachments, resignations and federal charges. Updated: August 6, 2018 at 6:40 p.m.
West Virginia Gov. 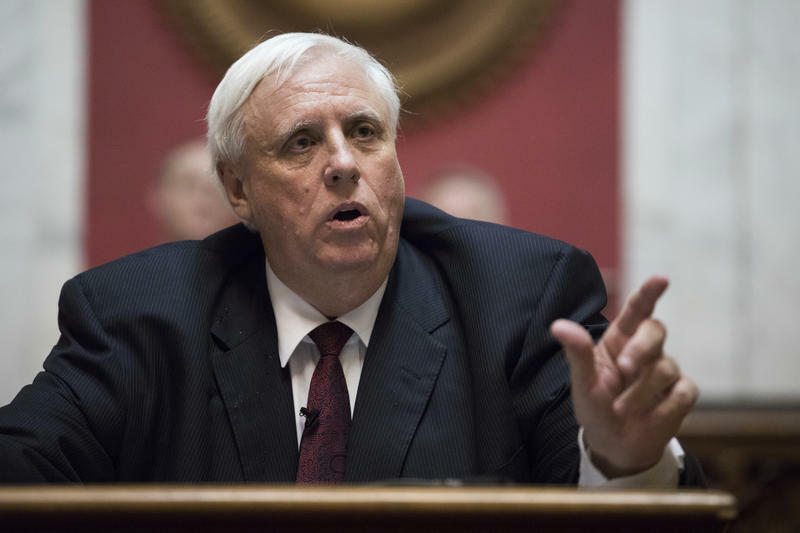 Jim Justice said money his coal companies owe in West Virginia has been paid. 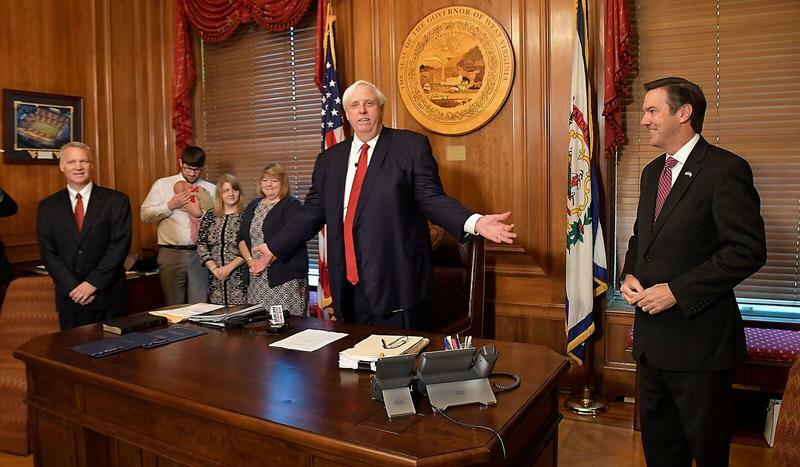 At a Monday news conference, West Virginia revenue officials said the obligations from Justice’s companies had been paid, including fines and taxes.